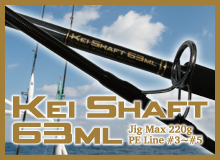 This is a Kei’s special model for his currently active method of Jigging called Flat jerk, which is the way to catch King fish in the shallow area casting from prow far afield. 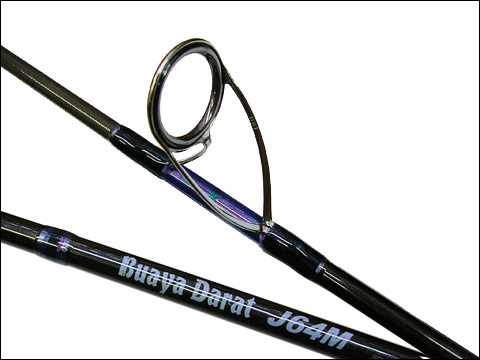 You can also use J64M for Fake jerk when your target like king fish scattering in every layer. 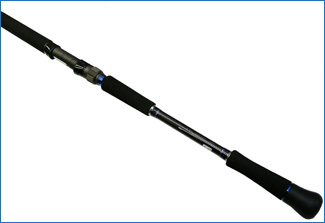 Kei’s favorite and recommened one. 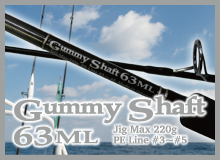 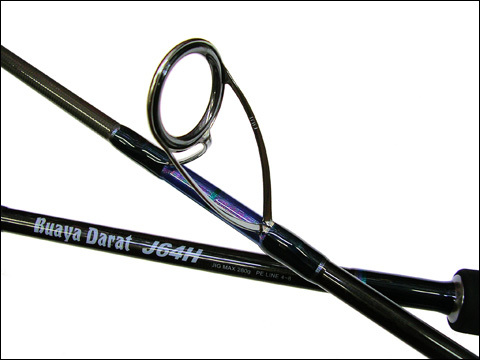 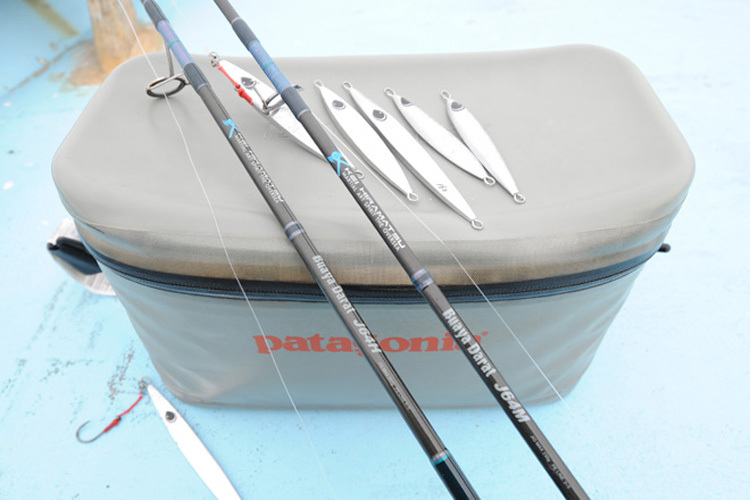 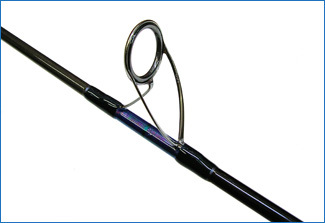 J64H is developed to catch the bigger fishes in the deeper and flowing fast field.